Thank you for considering the Real Money Fantasy Leagues newsletter. By filling out the form below, you will receive free updates, promotions and bonuses information via email. We promise to respect your privacy and will not share your information with anyone. 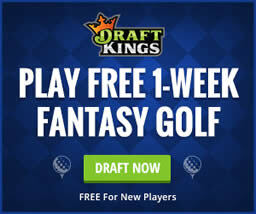 As a special bonus, by joining, you will also receive a FREE ENTRY to a fantasy sports draft for real cash! Simply fill out the form below to get the process started and receive your free gift.